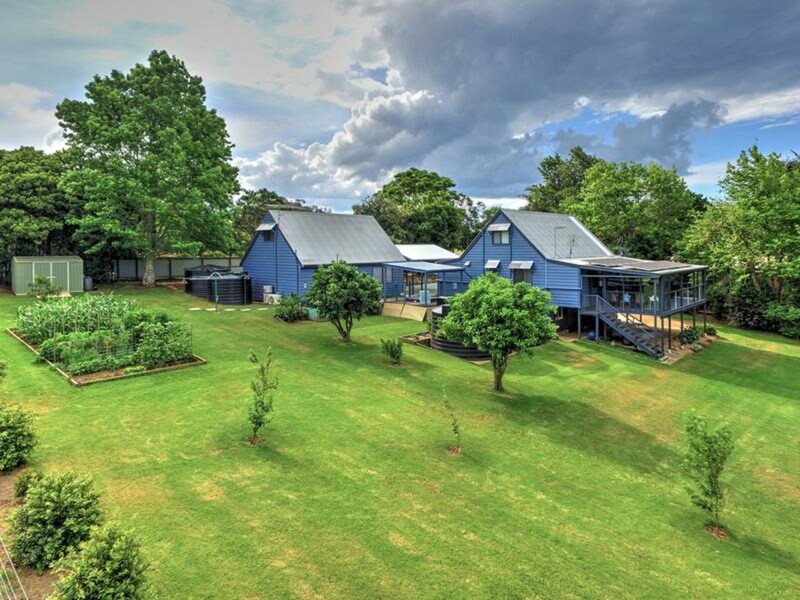 This charming, one of a kind country home and cottage will not last long! 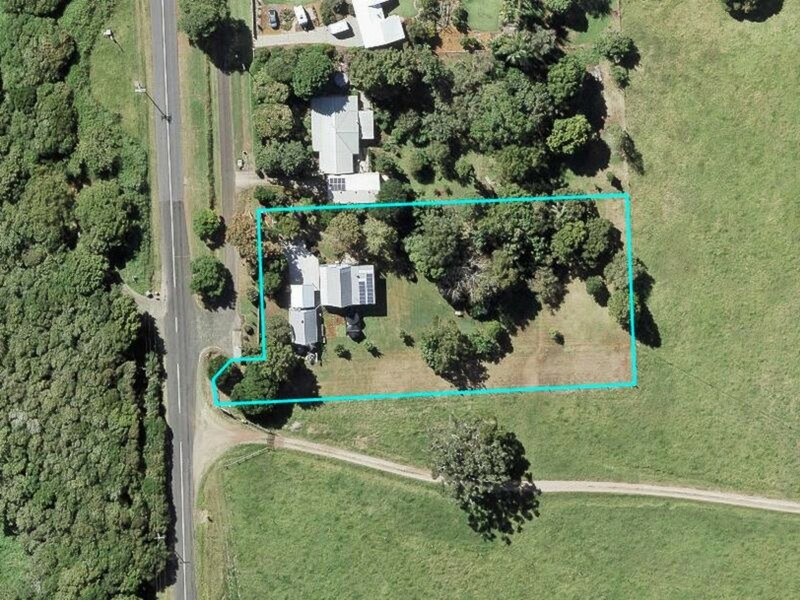 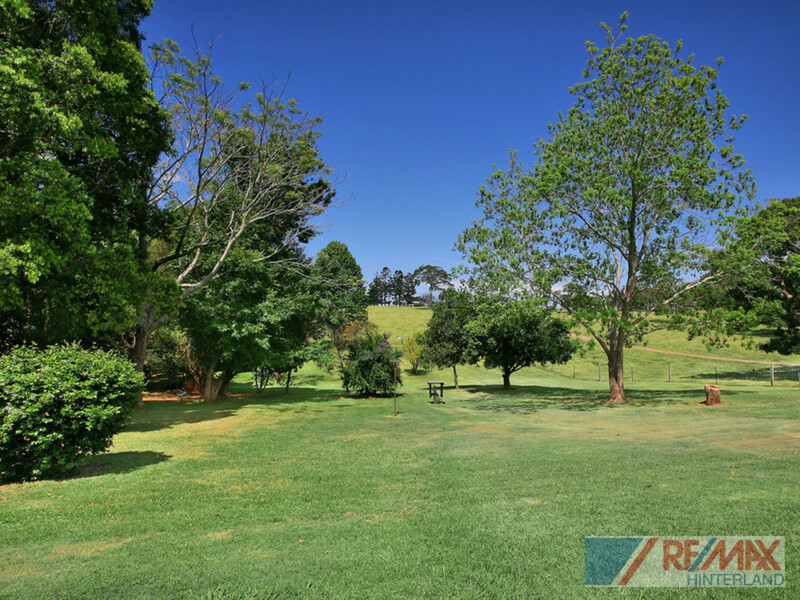 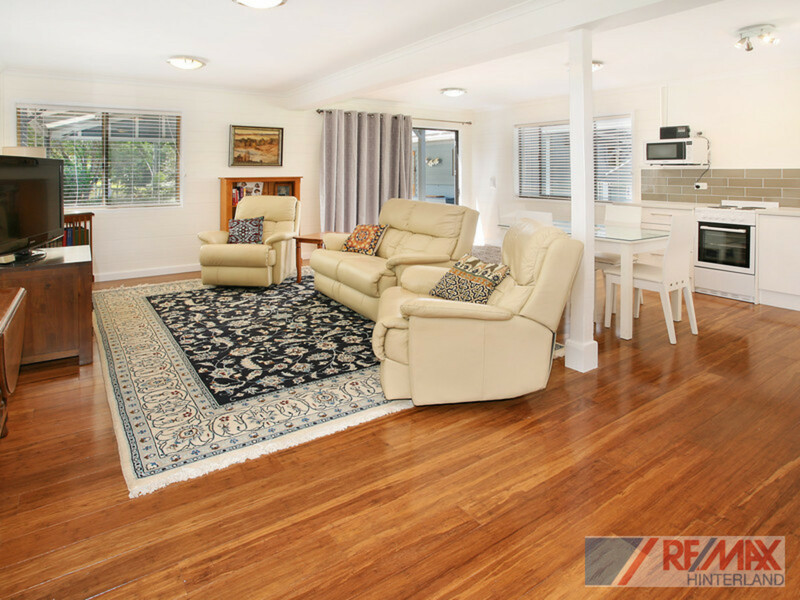 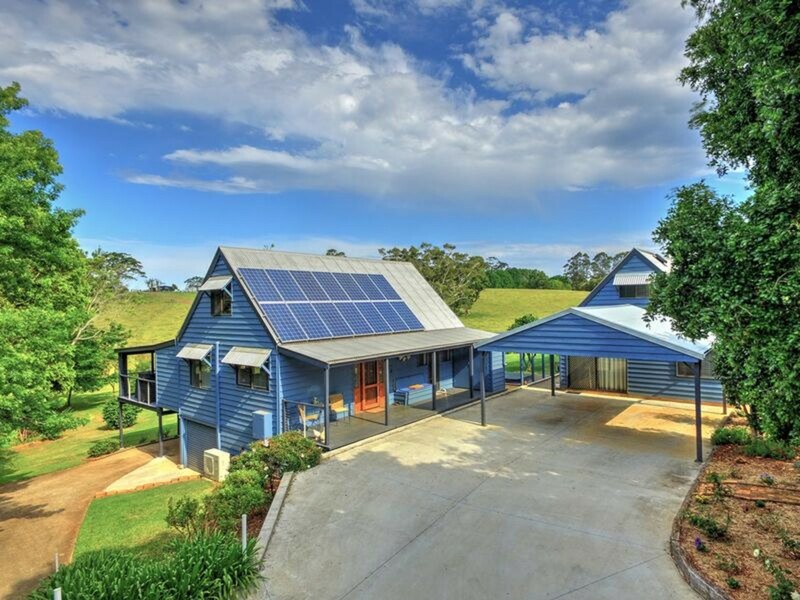 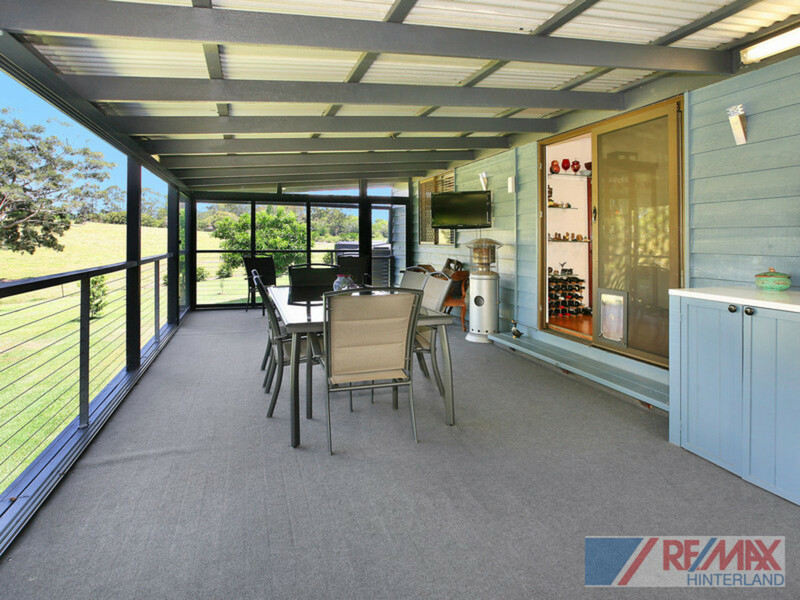 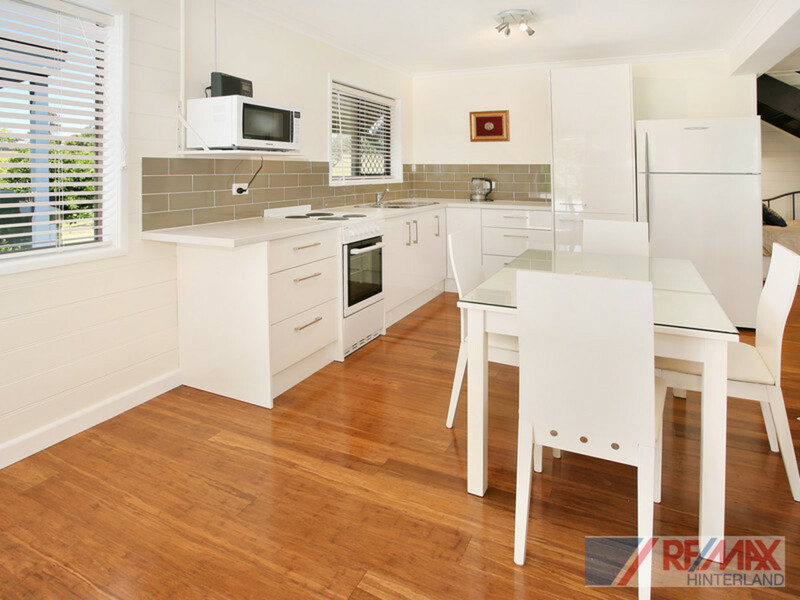 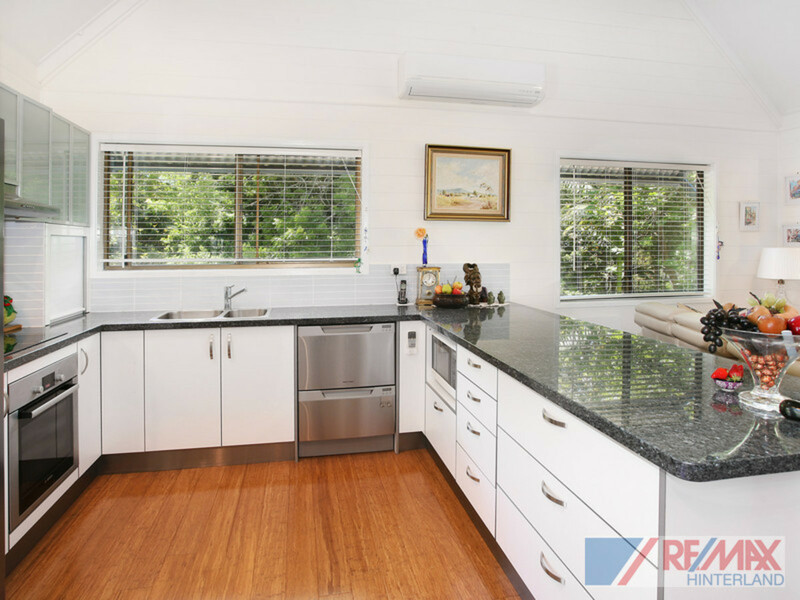 Conveniently situated in a quiet cul-de-sac, 5 minutes from Maleny’s main street and thriving marketplaces, you will feel right at home with farmland surrounds and views over the rolling hills of the hinterland. 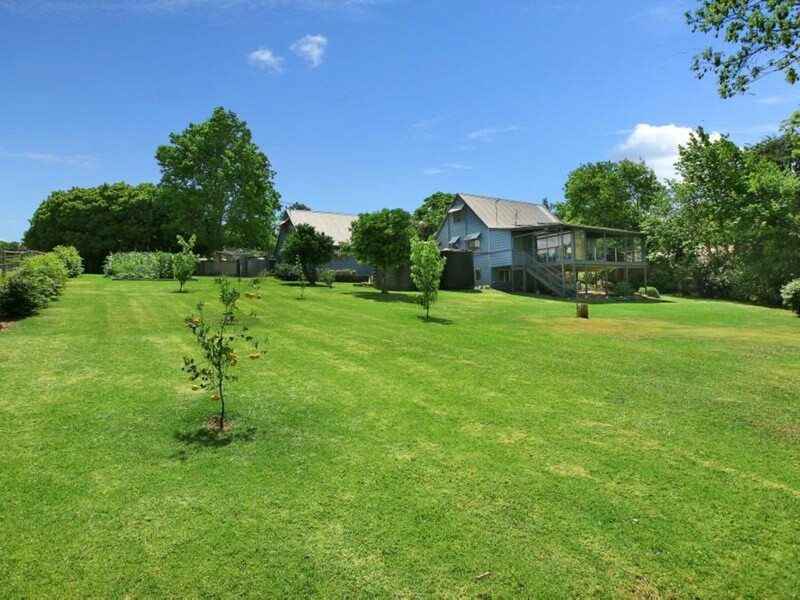 Occupying a generous and elevated acreage position, the homestead is nestled amongst magical grounds featuring towering old world trees and mature gardens with pockets of rainforest and established fruit orchard. 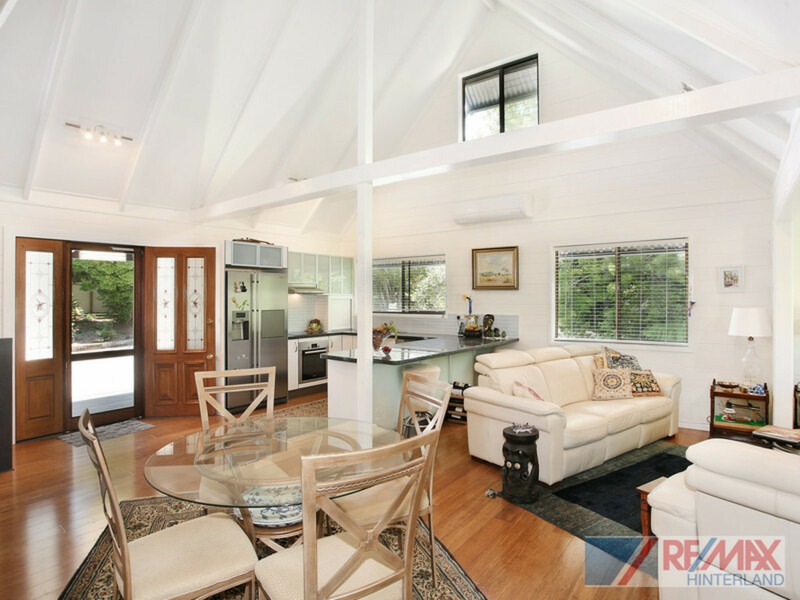 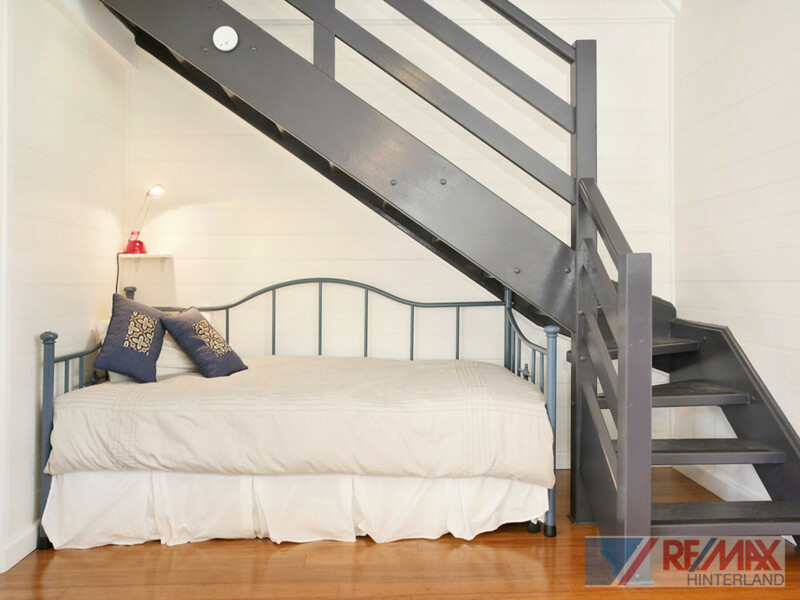 Impressively renovated throughout, both the main home and cottage include modern conveniences while maintaining the authentic character and charming characteristics we all love! 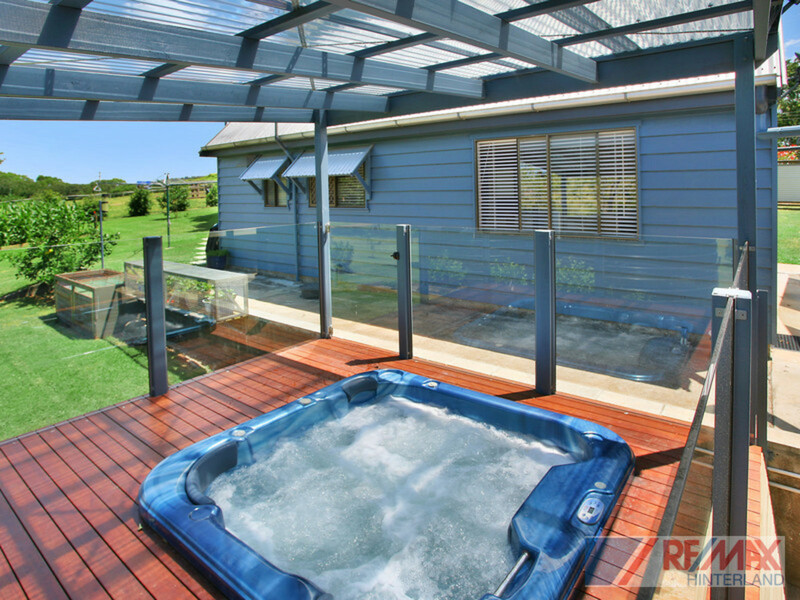 * Private side deck and spa complete with farmland views! 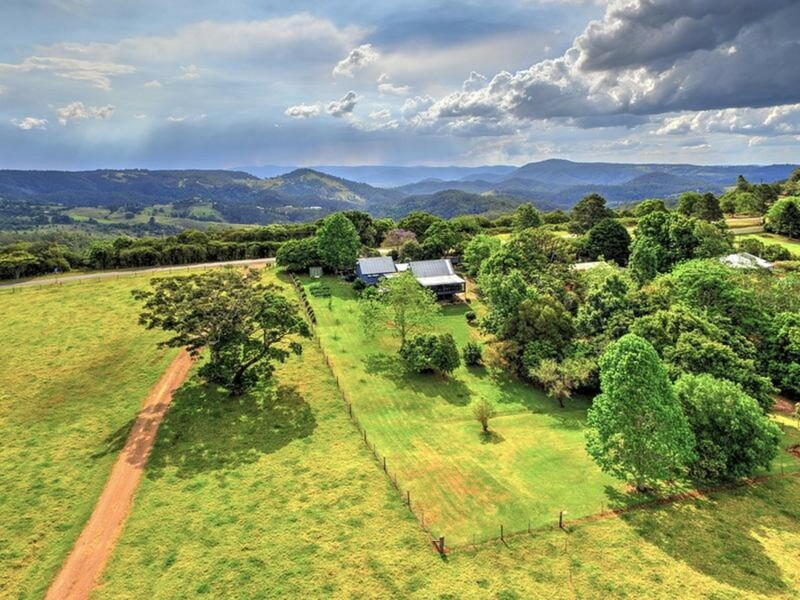 Offering everything you’ve ever wanted in a hinterland property, you won’t find another that compares! 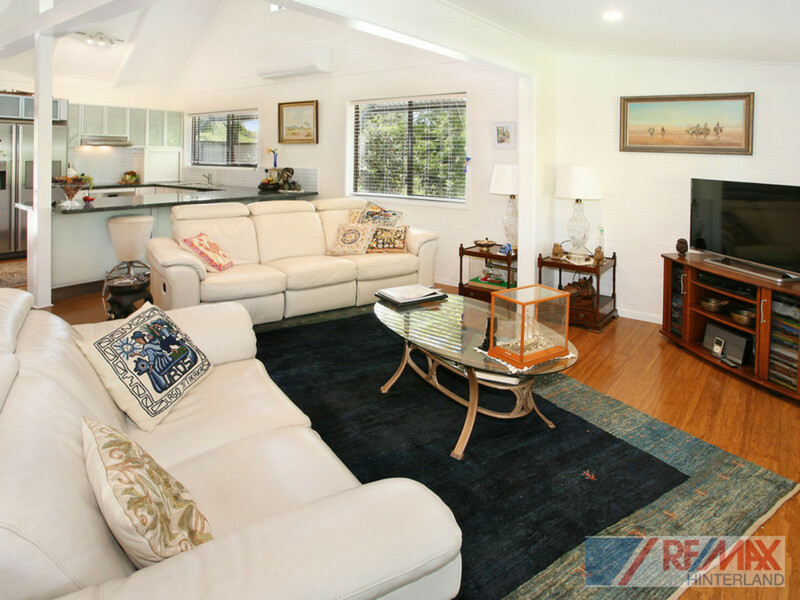 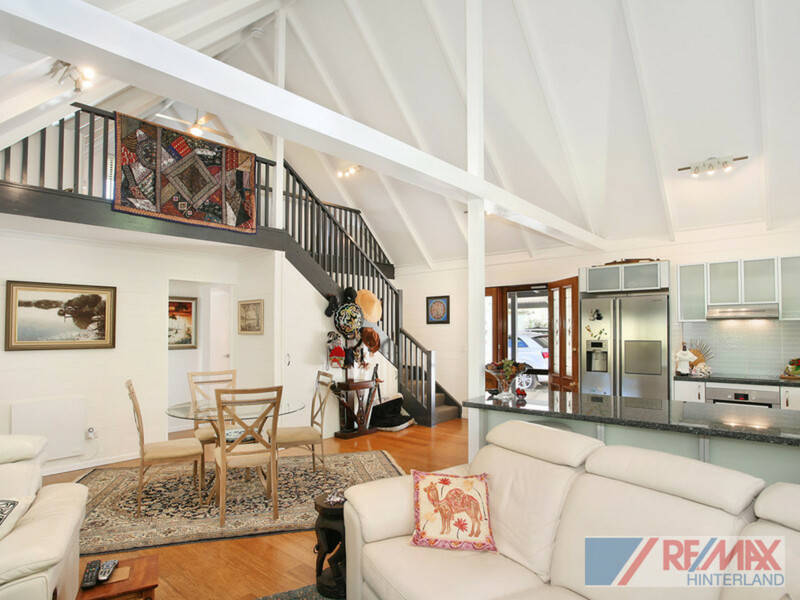 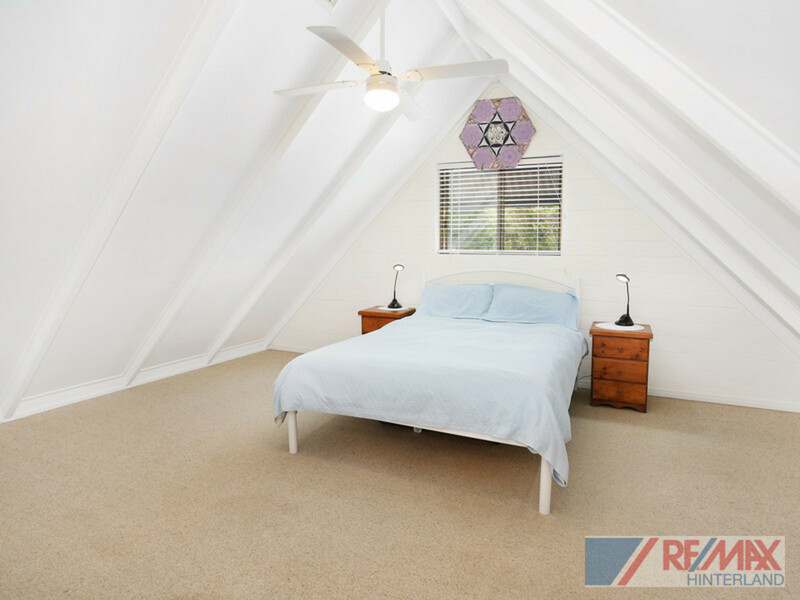 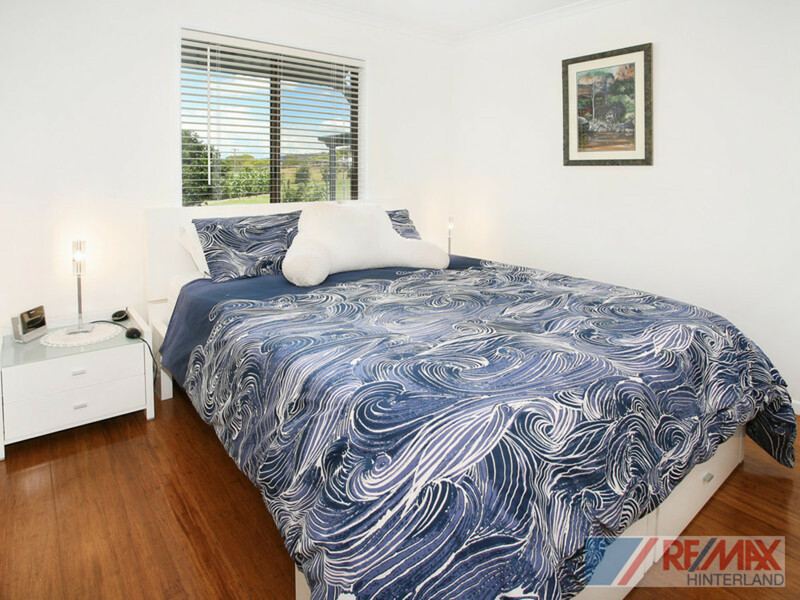 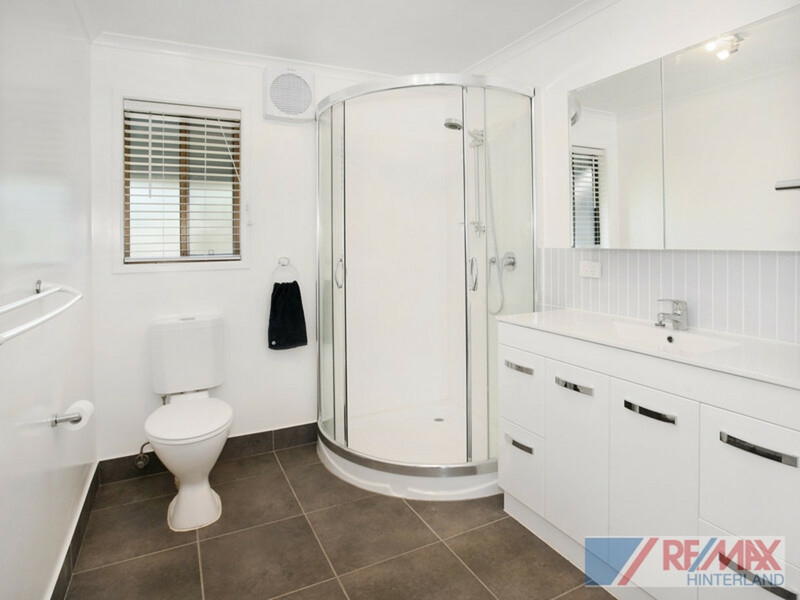 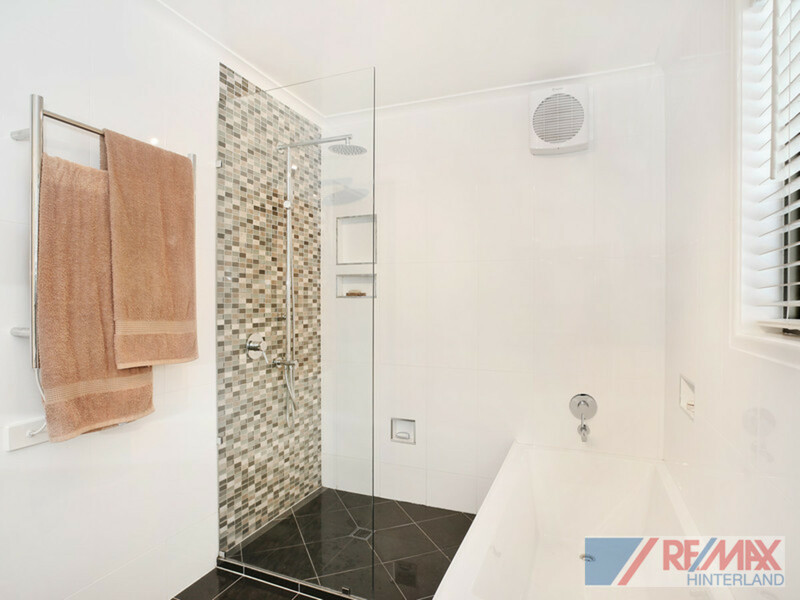 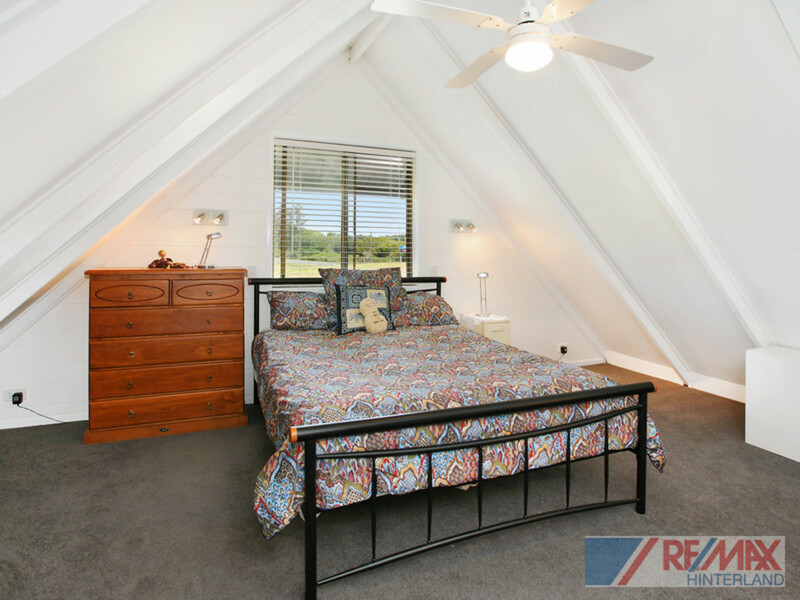 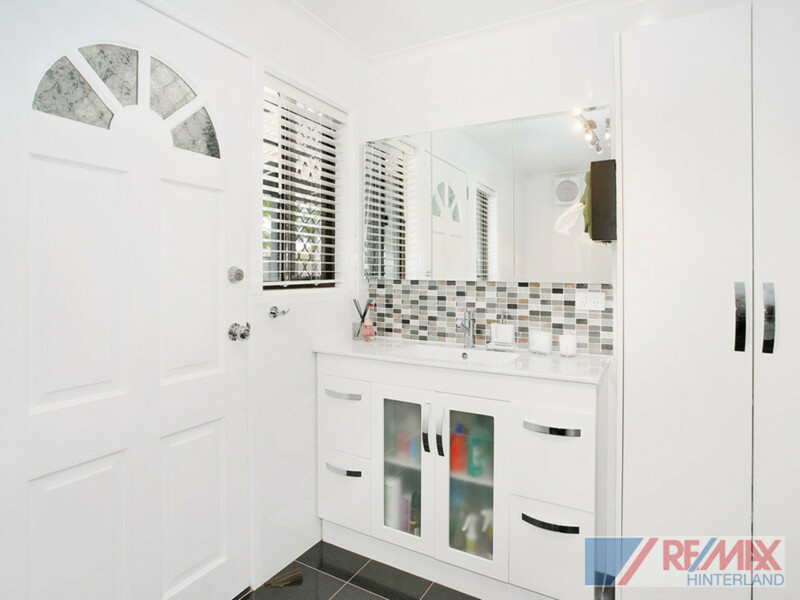 Contact the team at RE/MAX Hinterland before you miss out!